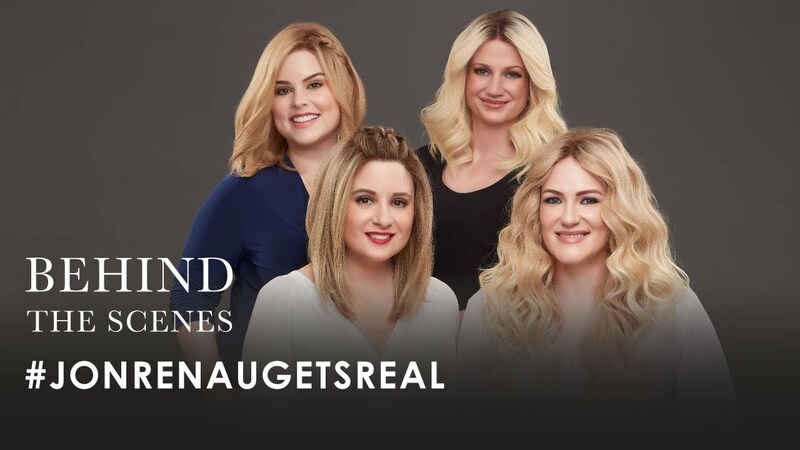 #JONRENAUGETSREAL returns this year to bring us four real women experiencing real hair loss: Amber, Maja, Rosemarie and Lauren. As avid alternative hair wearers, they are passionate about sharing their knowledge with the hair loss community. 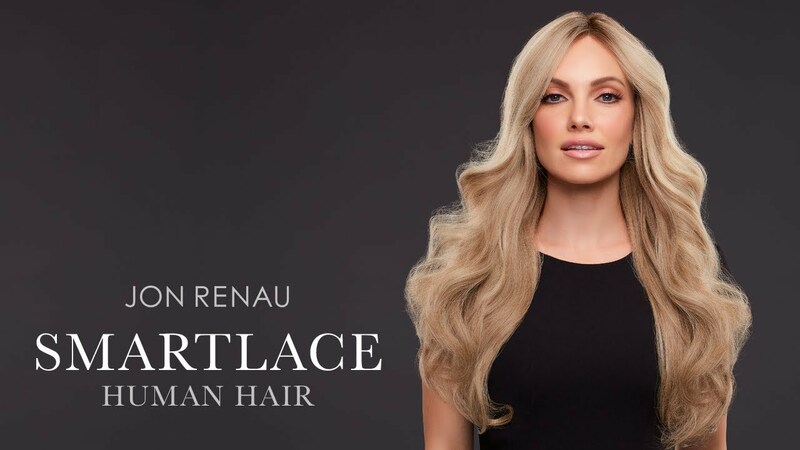 For #JONRENAUGETSREAL, they give us an inside perspective on wearing human hair wigs and what makes them feel like rock stars every day.